Australian Merino Sheepskin is widely recognized for its supportive therapeutic and thermal properies. So sheepskin is the ideal material for making fur garments,winter boots,and other warm accessories. After being skillfully tanned,the sheep fur pelt is flexible and plump,with a plush dense wool,which is warm and comfortable. The color of our steering wheel covers matches to our car seat covers.Also,the covers can be dyed as your samples. 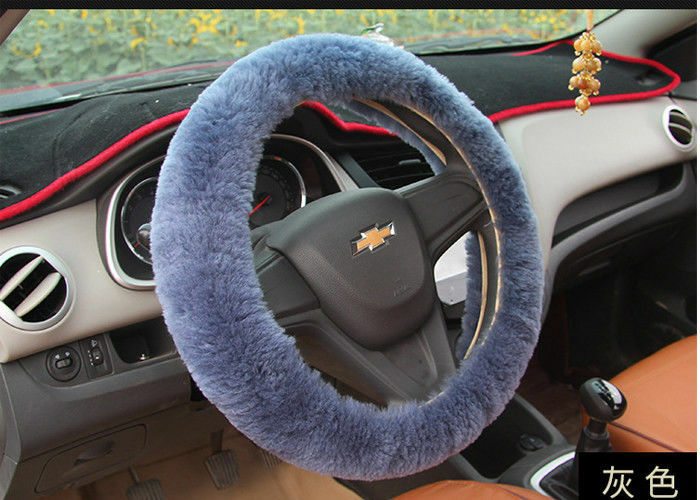 the steering wheel cover is our main product exported to Germany,too. 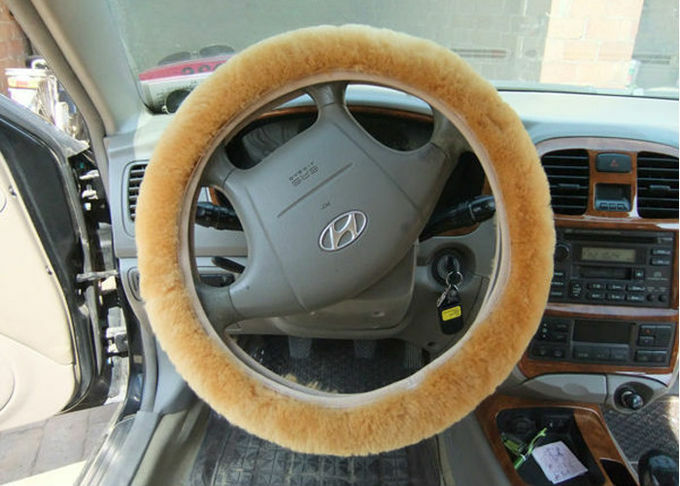 There are three specifications for our steering wheel cover in our tannery.the best one is made without pathes,only a piece of sheepskin/lambskin. The other one is made of paches,but the paches are less than 8 pieces. Another is the cheapest one ,made of paches that more than 8pieces. But they all have a similar touch feeling. 1) Small MOQ , Quick response and delivery. 2) Direct Factory , Competitive Price —— We are manufactory , as well as trading company , Factory price , various products we can source for you. 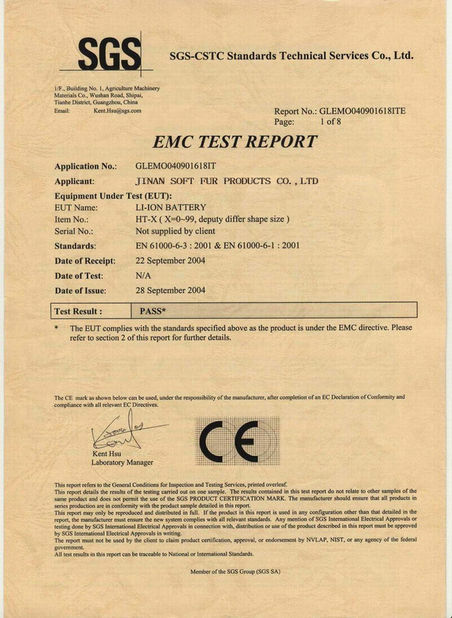 3) Accept OEM —— Good at copy with new idea , have design Dpt . to work out new design per customer request . 4) Good Service to potential buyer , new buyer , old buyer equally. 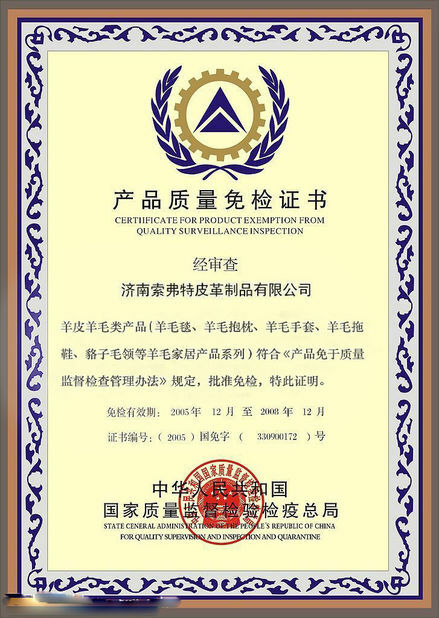 5) Quality Control —— We have strict quality control system , Professional team. Capacity: 100000 Pieces / Month. 1. We will arrange shippment during 5-15days after confirming payment . 2. Free Shipping only for China Post Air Mail , and need around 10-25 days . 3. If you could like receive items fastly , around 4~10days , suggest to choice FEDEX/DHL but shipping cost will be take charged by customer . Suggest to choice several products together and contact ith seller to reduce portion shipping cost. 4. In order to let yur pay less or none custom tax, we will write value vey low, if your country not allowed this or you have other comments , pls inform us in advance. 1. Q : How to pay express charges if order samples? A: For those customer, who has DHL, FEDEX, TNT, UPS account, can give us your account and we will send the samples by freight collected. For those customers, who don’t have an express account, we will calculate the express freight charge for you and you can pay the freight charge directly to our company account. Then we will delivery the samples by prepaid. 2. Q : How to pay sample charges ? A: You can pay to our company account. When we received the sample free, we will arrange to make the samples for you. The prepare time for sample will be 2-7days. 3 : Can I use our own label on the mass production? 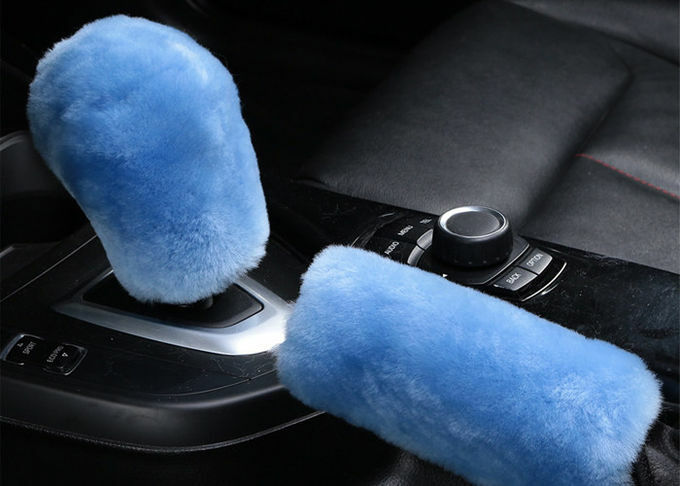 A : Yes of course, OEM is available. 4 : Do you have inspection procedures for your products? A: Yes, we have our order supervisors who are tracking each order in our factory during the whole production, and all of our carpet orders are 100% self-inspection by our QC before mass packaging. 5: Can I have a visit to your factory before the order? A: Sure, you are warmly welcome to visit our factory and showroom, we can pick you up at your time, hotel booking service is available if needed. 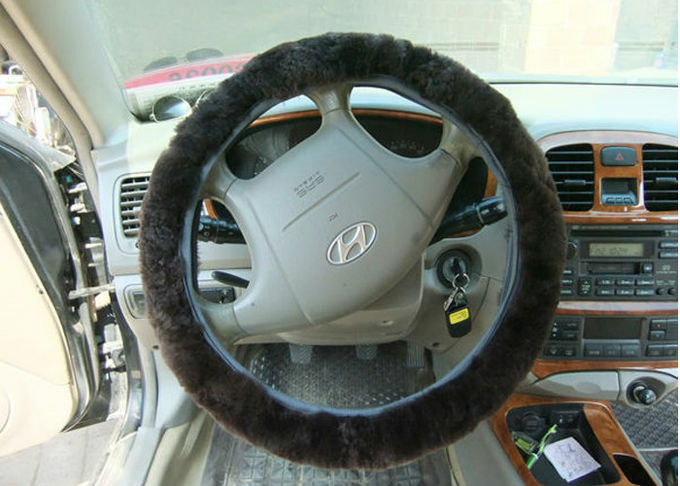 Should the sheepskin car steering wheel covers be of your interest, please inform us without hesitation.